The government has started efforts to help the domestic automotive industry weather the economic downturn. 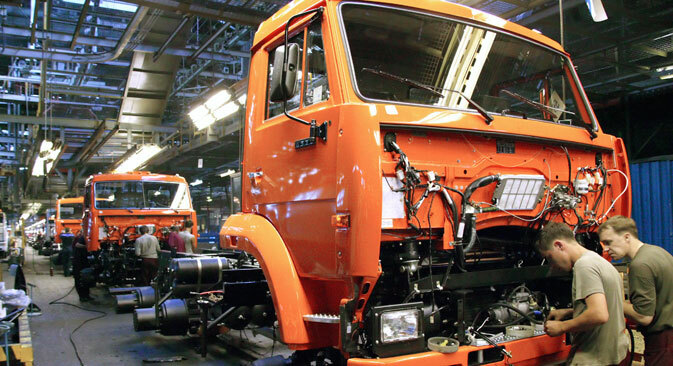 After the country's main truck manufacturer, assistance may be provided to other car makers too. Read more: How did Russia power your smartphone and shape your car?